Like peanut butter and chocolate, the Kingdom Hearts franchise is a crossover between Disney and Final Fantasy that blends together in a magical kind of way that cannot be easily explained. 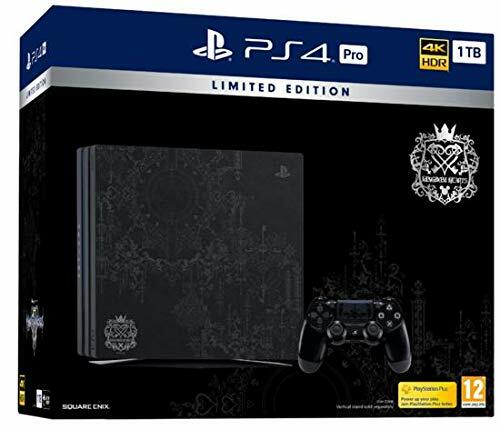 After many spin off games, several high definition ports and a barrage of secret movies with cryptic content, Kingdom Hearts III, the final chapter in the current saga of the Kingdom Hearts series has finally arrived on PlayStation 4 and Xbox One. The fourteen year wait for this sequel has given us a lot of expectations, and while it does meet quite a few of them, Kingdom Hearts III suffers from several problems which somewhat dampen the experience. 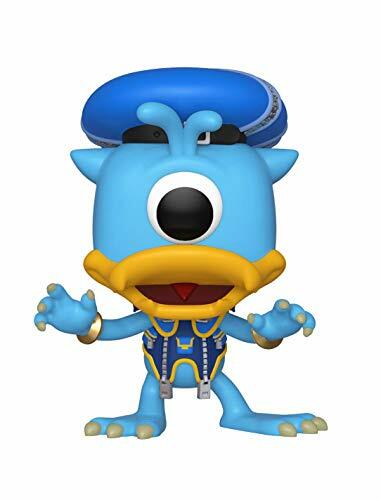 After arriving on Mount Olympus with his companions Donald and Goofy, Sora is all set to train with Hercules to regain his strength following the events of Dream Drop Distance. Following a series of dark encounters, Sora is once again forced to take on a new journey to awaken the hearts that sleep inside him and defeat the machinations of the seemingly invincible Master Xehanort. 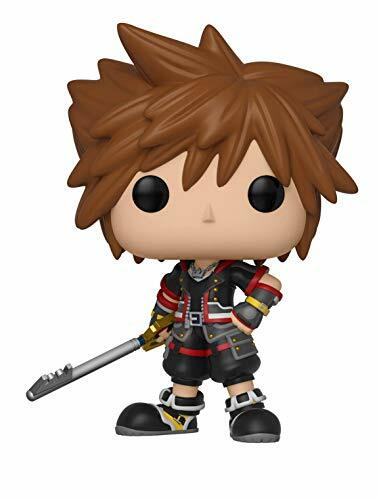 Throughout his journey, Sora and his friends visit many worlds to eliminate the Heartless, Nobodies and the Unversed that have emerged from the darkness in the hearts of their citizens. Like every Kingdom Hearts title to date, many of the worlds that you visit are based on films from Disney and PIXAR’s back catalogue. As a result, Sora and his friends fight alongside Big Hero 6 in San Franskyo, liberate Rapunzel from Mother Gothel in Corona and aid Anna to help Elsa “Let It Go” in the frozen wilderness of Arendelle. A major improvement from previous games is that the storyline for each area is much longer, so you can potentially spend two hours in a single world during your visit. This does have some problems with a few worlds, such as San Franskoyo, where the pacing of the storyline suffers due to the extended length, and the usually expansive 100 Acre Wood bonus world is shortened to a single segment instead of several smaller sections. The final boss fight also suffers from this problem, draining most if not all of the momentum you have maintained across your thirty-hour adventure. The hack and slash action RPG gameplay from previous Kingdom Hearts games makes a welcome return, alongside some welcome enhancements such as insanely powerful Grand Magic attacks and Attraction Flow sequences which resemble rides from Disney’s real-world theme parks. The latter additions fill the entire screen and rely on rhythm action style sequences to cause significant damage to your enemies. Another marked improvement comes in the form of the upgradable weapons mechanic. Instead of receiving standard Keyblade weapons with set attack and magic stats, you can now upgrade them using the Moogle Workshops located by selected save points, once you have enough materials from your enemy defeats and Gummi Ship rides to do so. Travelling between worlds using the Gummi Ship is an experience that divides Kingdom Hearts down the middle. Whether you love them or hate them, the mini game has received a major upgrade this time around. Instead of being set on specific routes, it is now possible to roam freely through the Oceans Between. This feels like a definite step in the right direction, as solving Treasure Sphere puzzles, defeating Space Invader style waves of Heartless and collecting rarer treasures feels a more enjoyable experience than the linear shooting sequences seen in Kingdom Hearts and Kingdom Hearts II. Across the various worlds that Sora and his friends visit, you will find food ingredients scattered around in several places. If you collect these and take them to the Bistro in Twilight Town, you will be able to help Remy the Rat from the Pixar movie Ratatouille to prepare several dishes which temporarily improve your basic stats. These mini games are short and sweet, with a hint of Cooking Mama thrown in for good measure. Some of them are frustratingly high levels of precision, whilst the majority of them can be beaten with a reasonable amount of effort. 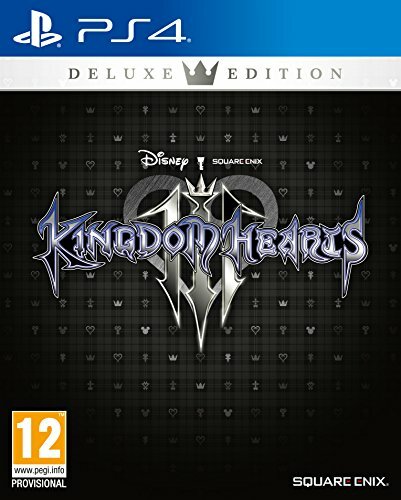 Thanks to the additional power of modern consoles, the new worlds that are visited in Kingdom Hearts III are three times as large as the ones featured in previous Kingdom Hearts titles, with a level of visual detail that matches and sometimes exceeds the quality seen in one of the company’s CGI feature films. One of the best examples of this is the recreation of the legendary Let It Go sequence from Frozen, where Sora and the group watch Elsa weave her icy magic almost exactly like she does in the original film. The soundtrack of Kingdom Hearts III is definitely one of the game’s strongest elements. With several new tracks from franchise legend Utada Hikaru, to the incidental music that harkens back to the films the world is based upon, it is very difficult, if not impossible, to find a track that feels like it doesn’t belong where it has been placed. 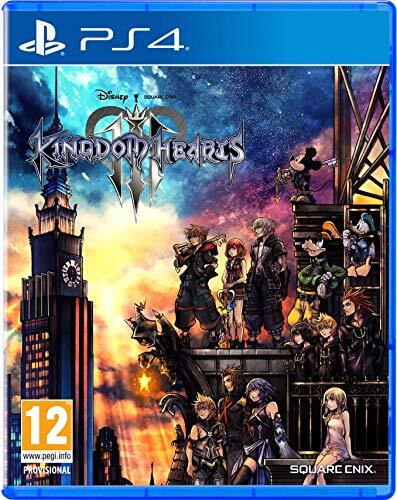 The voice acting remains as strong as ever, with Haley Joel Osment once again providing an excellent performance as Sora, and Quinton Flynn knocking it out of the park with his voice for the unforgettable antihero Axel. 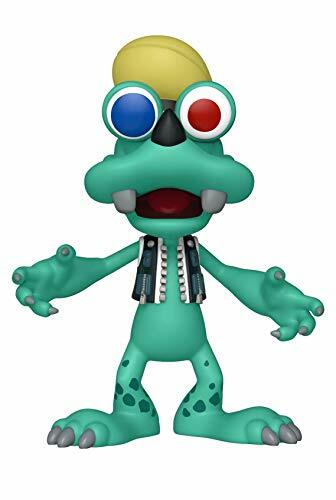 The only weak link in the chain comes from the new voice of Master Xehanort, whose performance sadly does not hold a candle to the standard set by the late Leonard Nemoy. Overall, Kingdom Hearts III is a solid JRPG, but it is not quite the definitive final chapter in the series that fans have been waiting for. While it does have many positive aspects to it, such as the expanded battle system and breath-taking graphics, the uneven pacing of the storyline, reduced difficulty and the rushed ending sequence take some of the magic away from the game. It is not a bad title by any stretch of the imagination, but it does lack the bang for your buck that die-hard fans were hoping to experience. If you are looking for a charming JRPG with a few chinks in its armour, Kingdom Hearts III will give you everything you need.